WELCOME TO THE HOME OF THE TRUE COUNTRY PODCAST! Justin started this podcast because he, simply put, has a love for country music and wanted to hear more in-depth stories from true country musicians, songwriters, artists and industry professionals. There have been great platforms in the past with entertaining interviews and storytelling, but never a place for true country professionals to regularly share their experiences, and for the public to get familiar with all the talented people across the business via those stories. So Justin decided to provide just that. 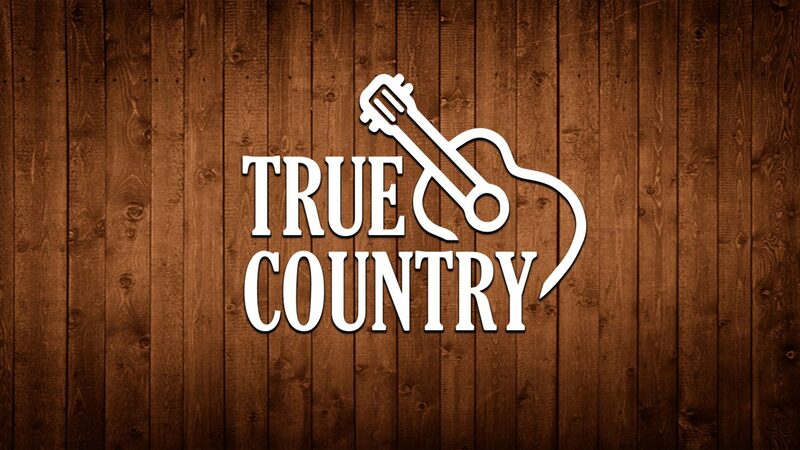 Seeking out the professionals who create what he loves, the True Country Podcast is the best and only place to truly know the music you hear. LOVE THIS!! Y’all have great guests and are fun to listen to. Keep up the great work! The True Country podcast sounds like a cool idea. I wish Justin and Vic the best of luck! Thank you for your interest in keeping country true.